There is a last minute addition to the Live Streaming schedule: Jam Britannia III. 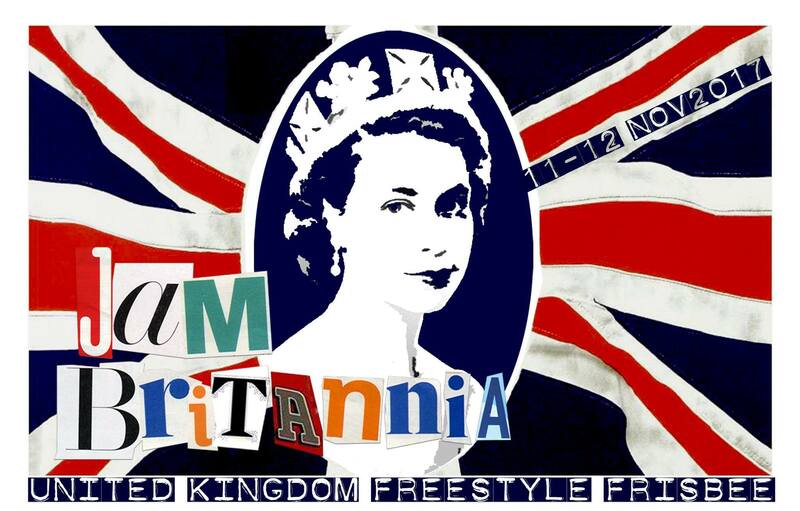 Jam Britannia III takes place on Nov. 11-12, 2017 in London, England. 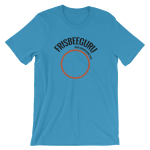 Thanks to Chris Belaj, you can watch the event live, here on FrisbeeGuru. As the name suggests, this event is in its third year. It takes place indoors in a beautiful gym on a forgiving rubber floor and will feature CoOp, Mixed Pairs, and the Westerfield Challenge. This fun event attracts players from around the globe. If you can’t make it, watching it live is the next best thing. For more details about the event, check its Facebook Page. Also, don’t miss the the promo video below.